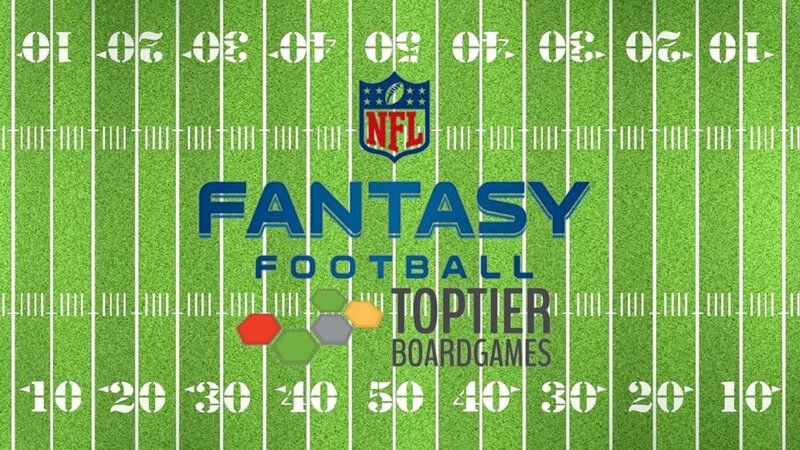 Football season is nearly upon us, and we would like to invite you to join Top Tier's very first store fantasy football league! We'll be hosting an in-person draft at Top Tier, complete with big board, player stickers, and free pizza to kick off the season in style. Top Tier will be providing prize support for first through third places in this weekly head to head league! Feel free to message the store for more details about the league (starting requirements, scoring settings, draft procedure, etc.). It's time to put your fantasy skills to the ultimate test! The draft date will be Wednesday, September 6st at 7pm.